Last night’s semi-finals are in the books and both Regional Finals are set. 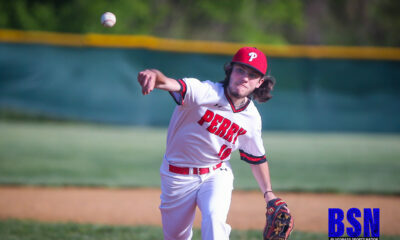 BASEBALL: Hazard defeated Leslie County 21-5 in 5 innings. 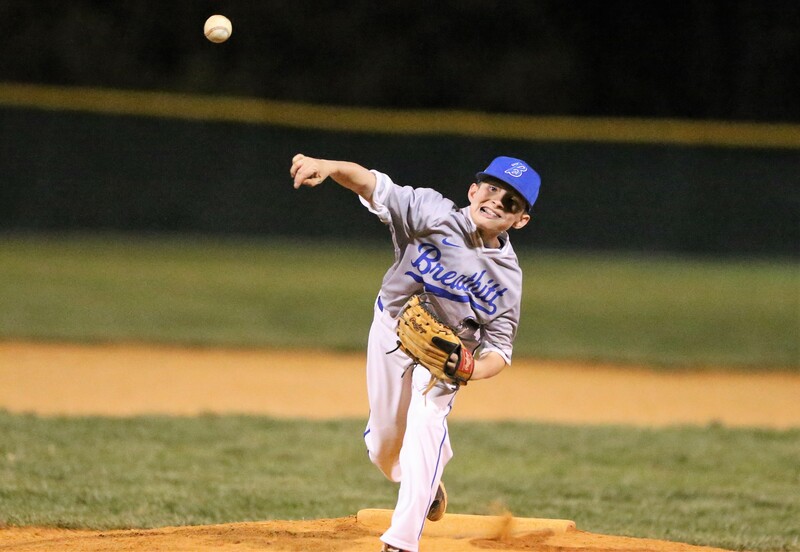 Breathitt County defeated Knott Central 11-6 in a late, late finish last night. 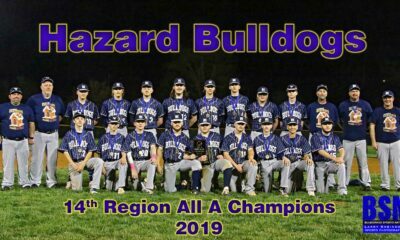 In tonight’s final, Hazard (10-2) under Head Coach John Meehan vies for their 13th consecutive 14th Region All A title. Breathitt County (Tewayne Willis) looks to upend the Bulldogs on their home field. 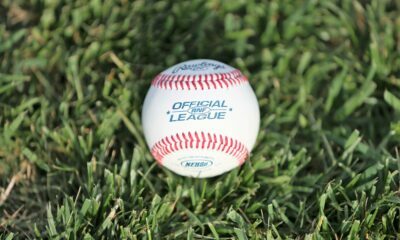 First pitch is set for 7:00 in Jackson. SOFTBALL: Wolfe County 4 – Jackson City 3 in a classic between 55th District foes and likely all-team Regional favorites. Knott Central mercy ruled Breathitt 11-0 in the 2nd game. In tonight’s final: Wolfe County (12-1) with Benny Campbell at the helm, and Knott Central (6-3) , lead by James Sandlin, look to head to State. Game will be held at Hazard High School. Coverage by Bluegrass Sports Nation brought to you by Appalachian Regional Healthcare!!! !